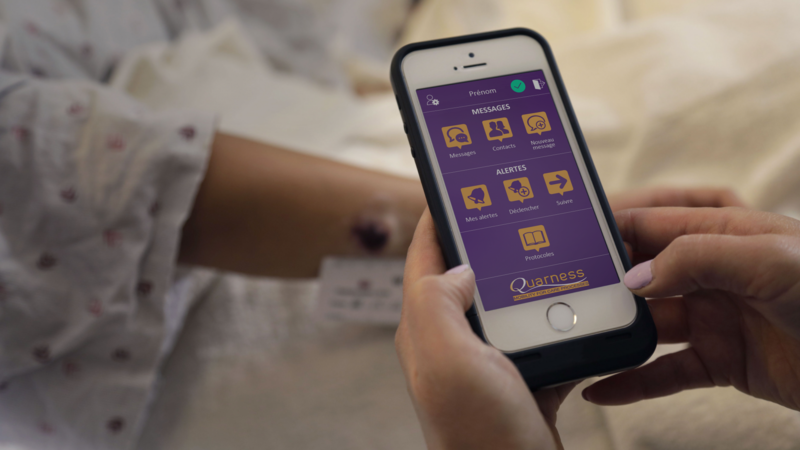 Quarness, mobile solution for daily coordination of care. 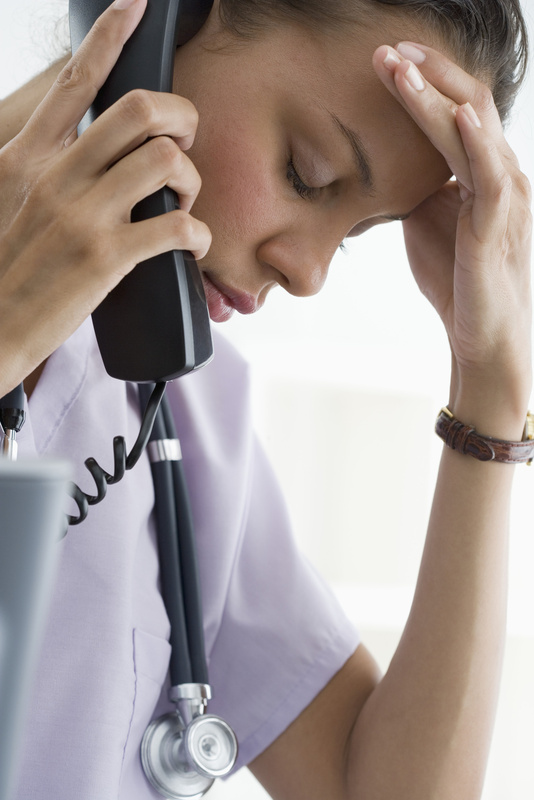 Errors of communication and delays in information transfer are a source of stress and wasted time for nursing staffs. They have a major cost for healthcare institutions. 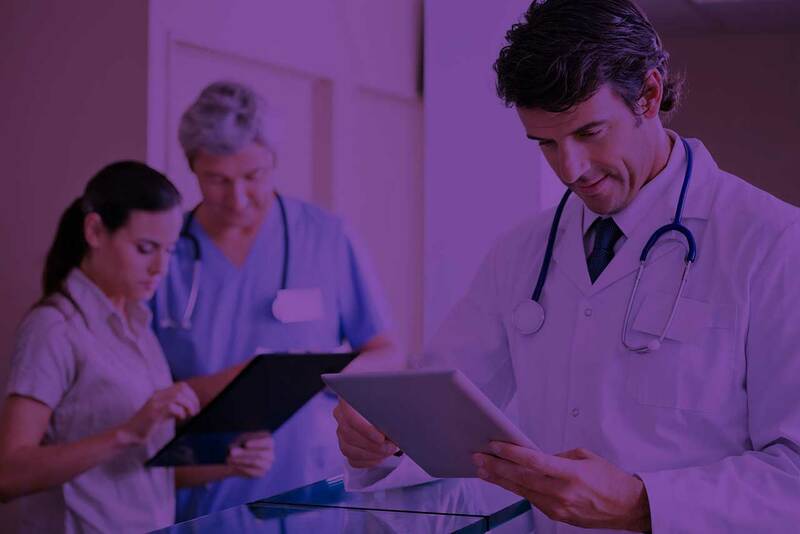 Needed informations are delivered to the right people at the right time improving care processes efficiency. 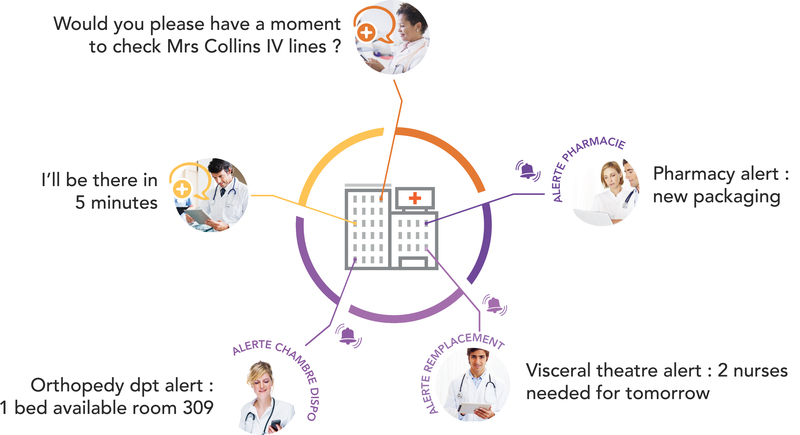 Bed availability, delay in OR planning, pharmacovigilance alerts, need for support in emergency situation… Alerts, issued by a caregiver or extracted from an existing IT solution, ensure that all care team members receive the right information at the right time. 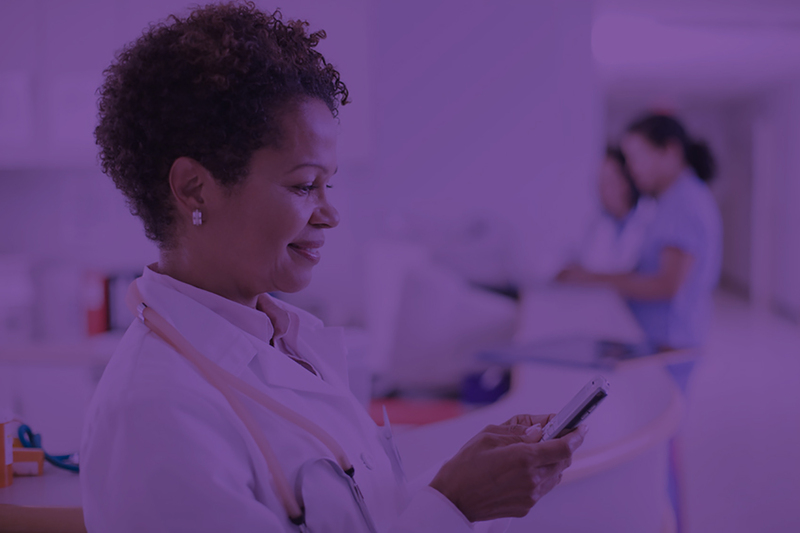 Free from the interruptions of management phone calls, caregivers can focus on their patients. Using a secured instant messaging solution reduce risks of errors and wasted time.